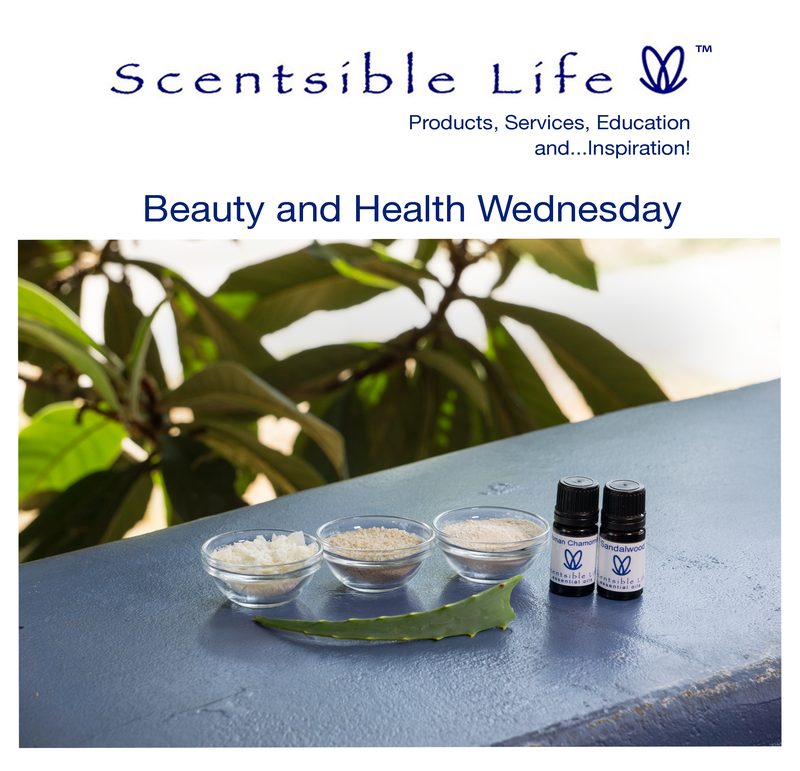 Wednesday evenings at Scentsible Life are dedicated to taking time out of our busy schedule to stop, relax, have a little fun and take care of ourselves. It has quickly become part of our regular lives, and we are seeing the benefits of our weekly rituals. We have noticed that we have more energy throughout the week and we are not as tired when the weekend rolls around. Another benefit is our skin is looking much healthier. We are really enjoying it and we encourage you to participate with us. As we often state, in our busy lives, it is vitally important to dedicate time to relax, nurture and pamper ourselves. Beauty treatments combined with relaxation are a great way to release stress, allow mind chatter to dissipate and boost the immune system. Today we are excited to introduce a treatment with coconut, rice and brown sugar. Here are the ingredients you will need for this week’s Beauty and Health Wednesday. (You can find these ingredients in health food stores. Maybe you too grow your own Aloe Vera. Tonight, when you get home, pause outside of your door and wait until you feel calm before you enter. Sit or stand in front of your home, close your eyes, paying attention to your breath. Slowly change your breath and count 9 on the inhale, hold your breath to the count of 9 and then exhale on the count of 9. Do this breathing exercise till you feel calm and you are no longer thinking about your day and all other mind chatter has dissipated.This exercise can sometimes take five minutes or longer. When you are calm, enter your home feeling how great it is to come back to your own sanctuary, where you can be yourself, where there are no demands and no obligations. Now get your skin care products and a “quiet time” space ready. Maybe you want to eat before you start this regimen tonight. Or you may prepare a meal that you can enjoy during the ritual. Allow yourself to make the ritual your own. I recommend starting with a shower so the water can act as an additional helper to wash away the stresses of the day. When you are ready, cleanse your face and body with the Scentsible Life Cleansing Powder. Afterward, step out of the shower and apply the facial mask. Sit quietly in your dedicated area, close your eyes and enjoy the quietness in your home. Appreciate your home and feel how it provides you with safety and nurturing. Relax and let the mask stay on your face for at least 20 minutes before you rinse it off. Next, apply the Facial Oil with gentle circular movements. Finish up with a spritz of Hydrotone. Pat the moisture into the skin. That’s it! A few simple steps to feel relaxed and refreshed. Enjoy! 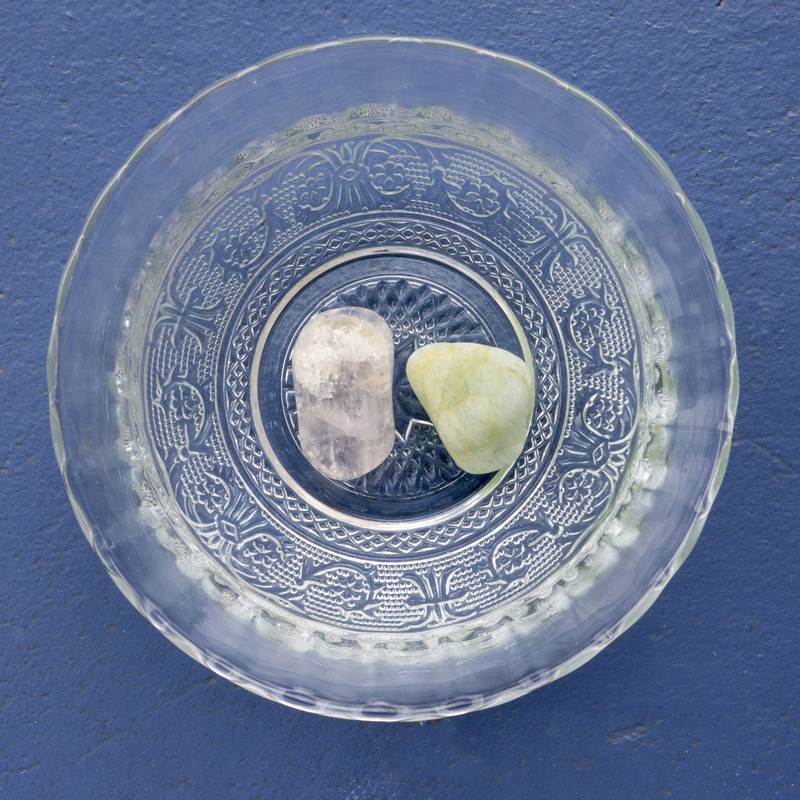 This entry was posted in General and tagged Aloe Vera, Brown Rice, Gemstone Elixir, Gemstones, health, Natural Skin Care, Relaxation, Roman Chamomile Essential Oil. Beauty, Sandalwood Essential Oil. Bookmark the permalink.